Tip: Always grease your waffle iron with some butter or oil before use so that nothing sticks to it. 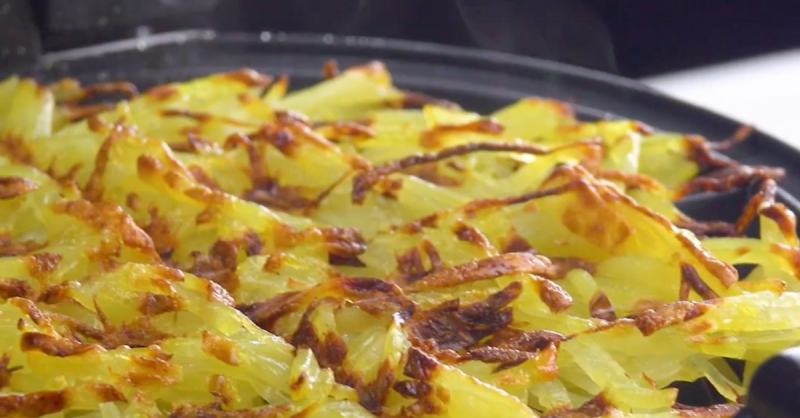 Peel the potatoes and slice them into fine strips. You can also grate them. Place the potato strips on the waffle iron and cook them for six minutes on a medium heat. 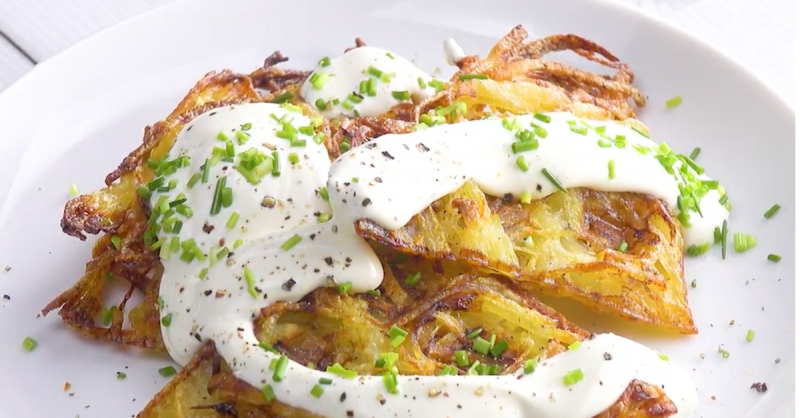 Season the sour cream with salt and pepper before pouring it onto the rosti and adding chives. Cook the prepared pizza dough for three minutes. The temperature gage should be around 75% of its maximum setting. Spread the tomato sauce on the dough. 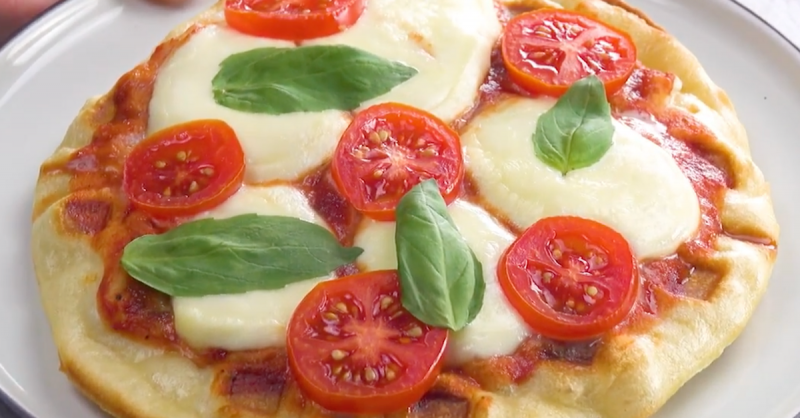 After placing slices of mozzarella and tomato on top, also add some basil leaves. Dice the pepper, cooked ham, and green onions. 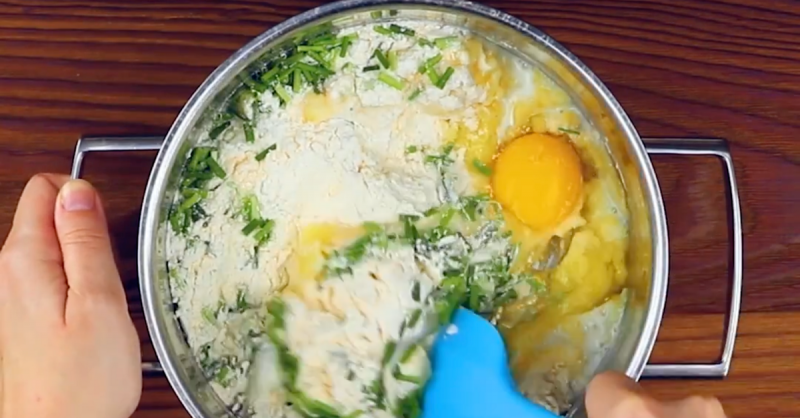 Whisk these ingredients into the eggs. Add generous amounts of salt and pepper. 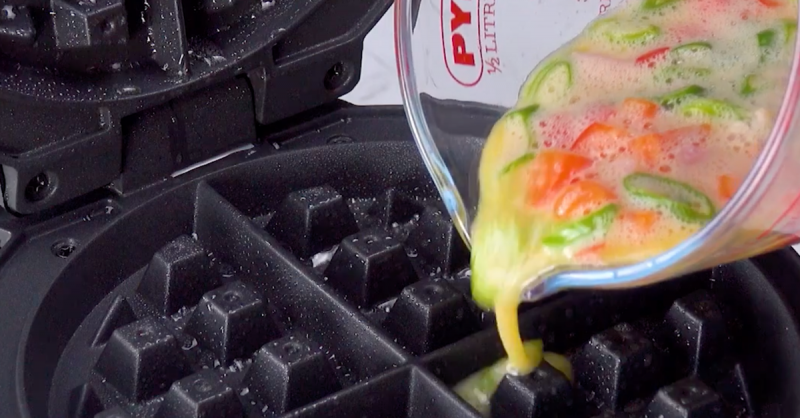 Cook the egg mix in the waffle iron for two minutes with the temperature set to 75%. 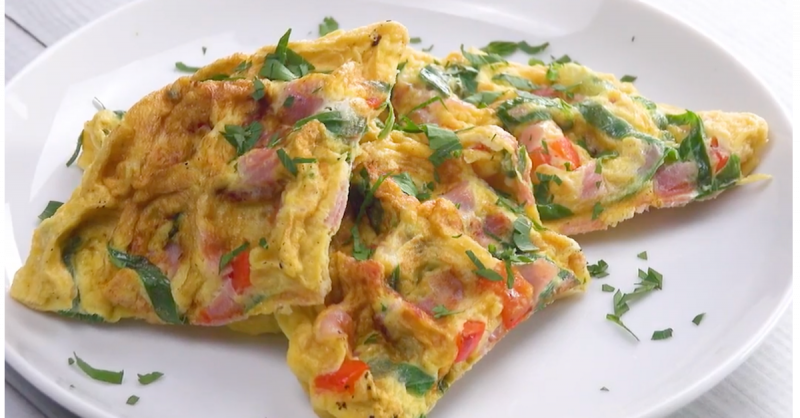 Sprinkle freshly chopped parsley on top before serving. Mix all of the ingredients in a blender to create a smooth, creamy mixture. 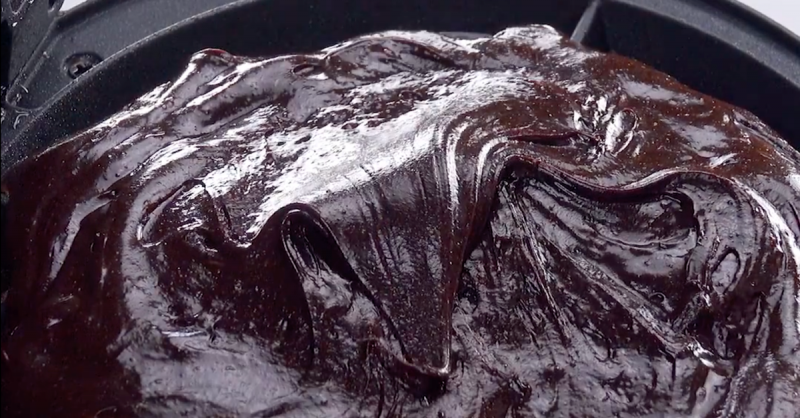 Cook the mixture with the waffle iron at 75% of the maximum temperature. 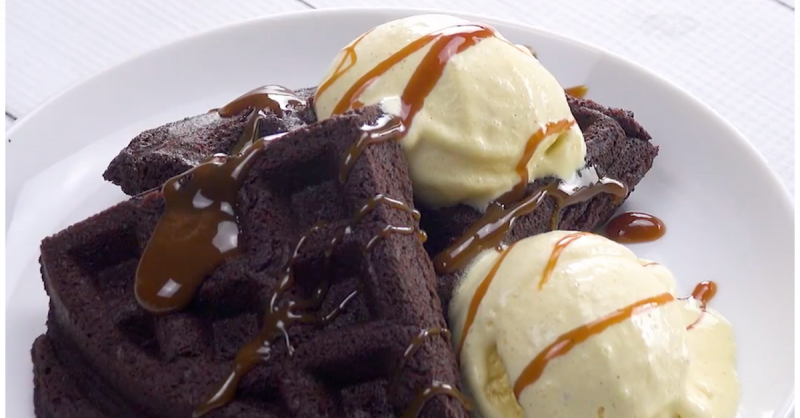 Vanilla ice cream with caramel sauce is an excellent accompaniment to the brownies. Boil the peeled potatoes for approximately 15 minutes. 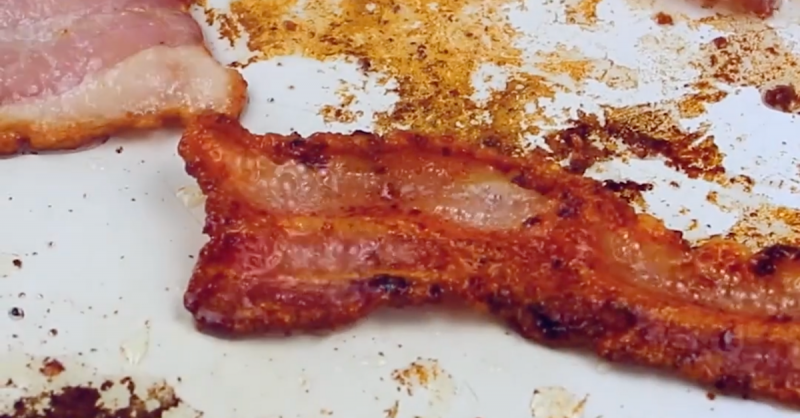 In the meantime, fry the slices of bacon. Next, mash the boiled potatoes, adding milk, flour, egg, baking powder, and chives while stirring. Spread the mash potato onto the waffle iron. Keep a little back though, as you'll need it to cover the slices of cheddar and bacon. 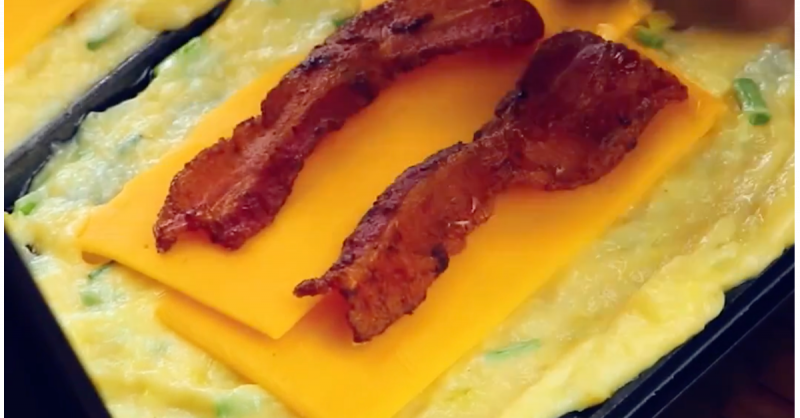 Once you've covered the bacon and cheddar with the rest of the mash, cook everything until golden brown at 75% heat. 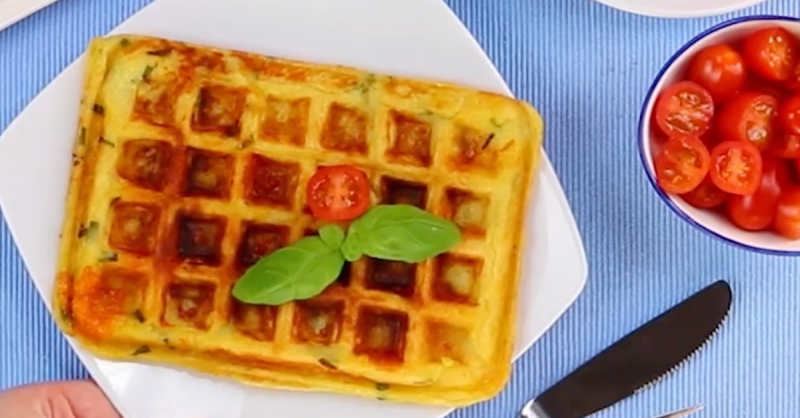 Who'd have though that a waffle iron could be used in so many ways? 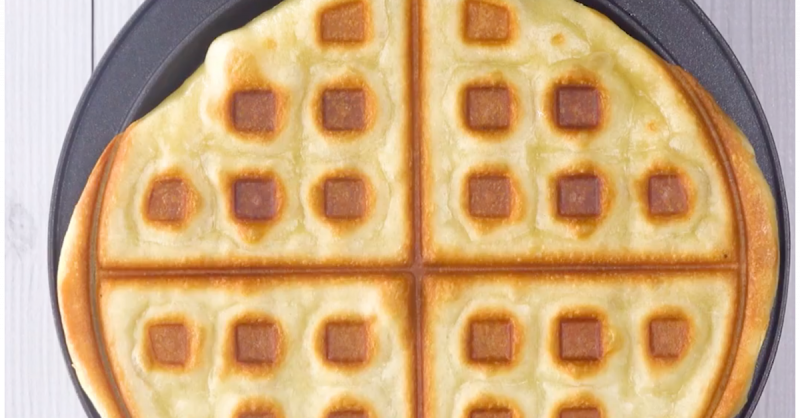 With these ideas, you're sure to be dusting off your waffle iron more times in the future. Have fun cooking!